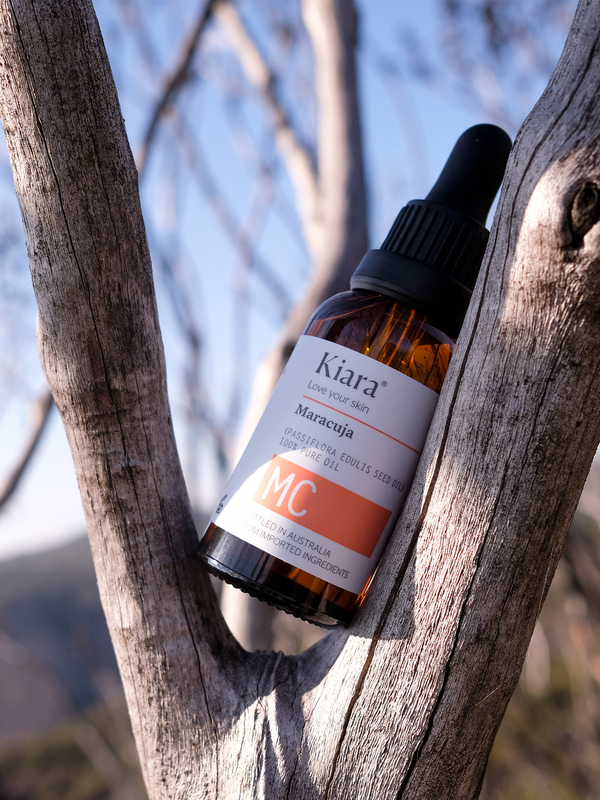 Kiara is a 100% Australian-owned natural cosmetic brand. 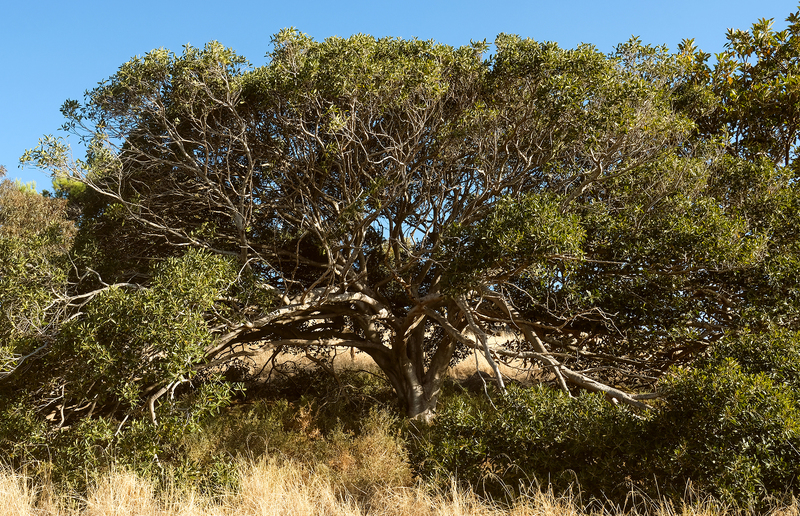 Our objective has always been establishing a connection between human and Mother Nature. As such, all Kiara products contain the nature’s purest essence. Purity, freshness and quality are what we strive to achieve. Our Australian Certified Organic Facial Oils & Essential Oils are 100% Pure and 100% Natural. All of our products are preservative-free and paraben-free. Native plants will always achieve its best potential when grown in its native ground. As such, we have travelled through different wonderful lands of the world, where lie the exotic materials of the Earth, namely Morocco, Japan, France, South Africa, etc. to hand-select the best and highest quality raw materials, to craft the very precious oils that we are offering in our range. Kiara has never tested any of its products on animals, nor will we. We are committed to only use Australian Certified, TGA (Therapeutic Goods Administration) — approved ingredients that are proven to be safe for topical use. We trust that our products will help you achieve a vibrant, healthy complexion that will deliver a new-found exuberance and sparkle to your day. All Kiara products are preservative-free and paraben-free.